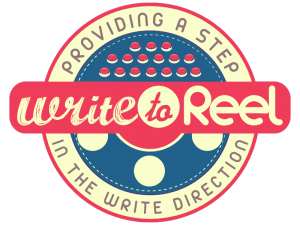 Write to Reals – A Nightmare on Elm Street 6 (Unproduced) Stephen Lebowitz: Worth the read? …​​​​​​Note – A fun game to play with this script is to go through looking for how many times a character says some variation of Fixed Up when describing Jeffs house – I can’t give you a prize if you count them all, but you’ll have the satisfaction of knowing that you made my day! Pg. 18 – This seems like a ridiculously stupid thing to do – go to sleep when you’ve been having terrible nightmares in the town where nightmares kill you. Pg. 23 – This is my problem – the “It’s so good to see you!” line (because she stabbed her eyes out, remember?) It doesn’t work for me because this scene could be really disturbing, but it is ruined by the unnecessary campy line that just ruins the moment. Pg. 26 – Man, to go out as the Girl who died in the “Sleeping Accident” – what a terrible title. What does her gravestone read? “Straight A student, but poor sleeper“? Pg. 38 – OK, so I don’t care about any of the characters and I don’t really care about the “story” which we have seen before many times – so I’m now skimming for kills. Pg. 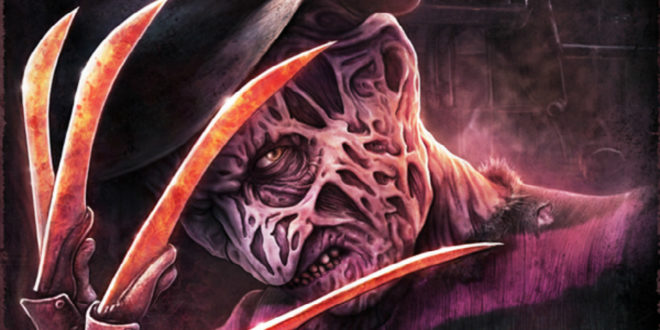 49 – Freddy calling and asking, “Have you checked the children?” seems off. Its Scream that is a meta-franchise and that references other slasher/horror films, but to see it here feels off. Pg. 52 – Liz’s death takes waaaayyyy too long. It’s good to build tension and fear, but with a character like this, she’ obviously going to die, so just get to it already. It’s a fine line, but there comes a point when you’ve dragged a death out for pages that it’s time to wrap it up. Pg. 65 – There is a huge gap here that a quick check would have caught, but it makes it look amateurish and unprofessional. Pg. 70 – We don’t need this exposition – I don’t care and it doesn’t enhance the plot or characters for me. Pg. 70 – And we REALLY didn’t need a flashback here – that is lazy writing and a cheap gimmick. Pg. 76 – If you wanted to do “The Adventures of Young Freddy K” then tell that story – similar to how the film Leatherface did a take on the TCM Killer’s origins. The FLASHBACK goes on for 18 pages. Let me type that again – it goes on for 18: 20-2, 10+8, 9X2 pages. That is excessive and unnecessary. Pg. 105 – These typos and mistakes have gotten to the point where it’s really distracting – don’t do this! Proofread your work ALWAYS! Previous articleAvengers: Infinity War – If you haven’t seen it yet…DON’T! Next articleTully – Cathartic Main Character?